Second language acquisition is a mandatory component of many school programs today, and the students can range from young grade school aged children to high school students fulfilling required courses for Regents diploma or college credit. Here you will find hundreds of articles on teaching a wide variety of languages to students, including Spanish, German, French, Latin, Japanese and Chinese, to name but a few. If you are a foreign language instructor, bookmark Bright Hub Education, where you can find teaching advice from experienced teachers, professors and foreign language translators. Students who have learned Spanish before learning French have some extra points of confusion they need to watch out for. However, knowing Spanish before learning French can also be beneficial in some areas. Get some tips for teachers on addressing these issues. 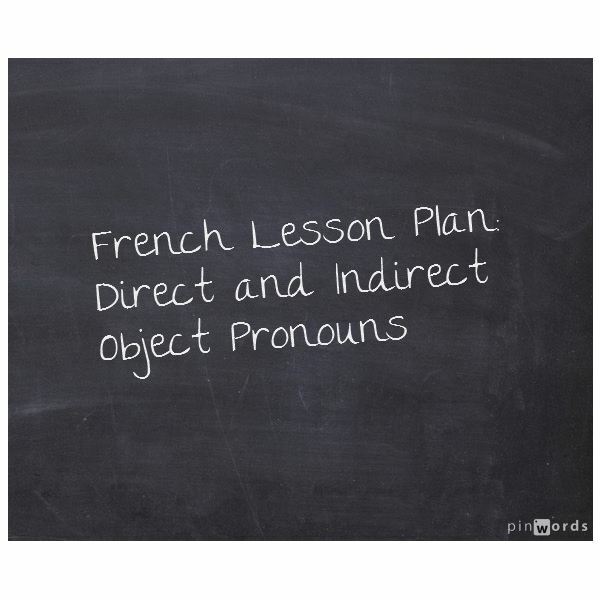 Go over Direct and Indirect Object pronouns with your class. 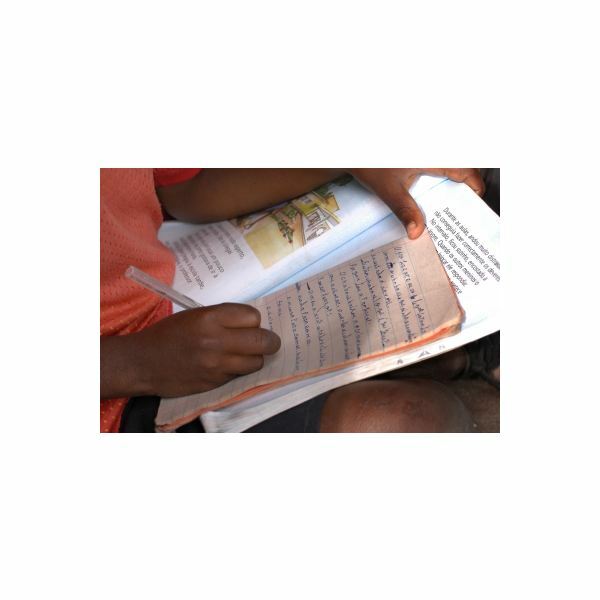 This lesson plan walks students through vocabulary and formation of sentences. This lesson covers affirmative and negative questions both by intonation and by using question words. 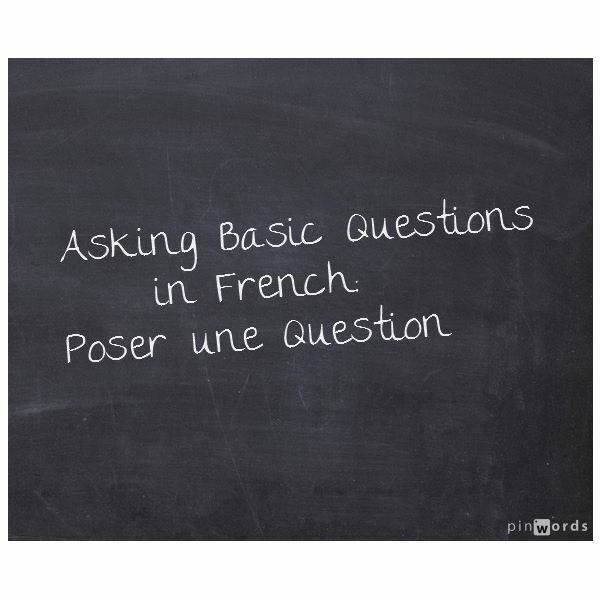 Students will learn vocabulary for question words as well as how to form questions in French. 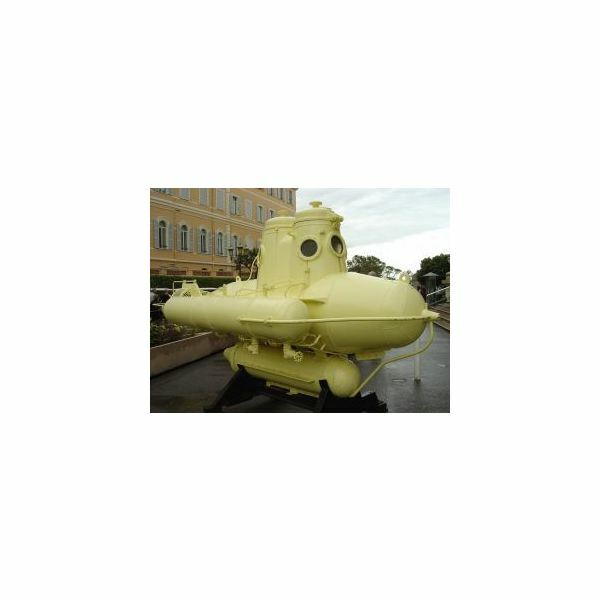 This lesson walks your students through possessive adjectives in French. The lesson can be adapted to many different learning levels. Bienvenue! If you’re looking for some useful and inspirational French lessons, then you’re in the right place. No matter whether your class is preschool, grade school, or even adult learners, we have plenty of resources for you to add a bit of pizzazz to your lessons in an easy to understand way. The goal of learning any foreign language is being able to read, write and speak in that language. To do so, students need to learn about verbs and sentence structures. 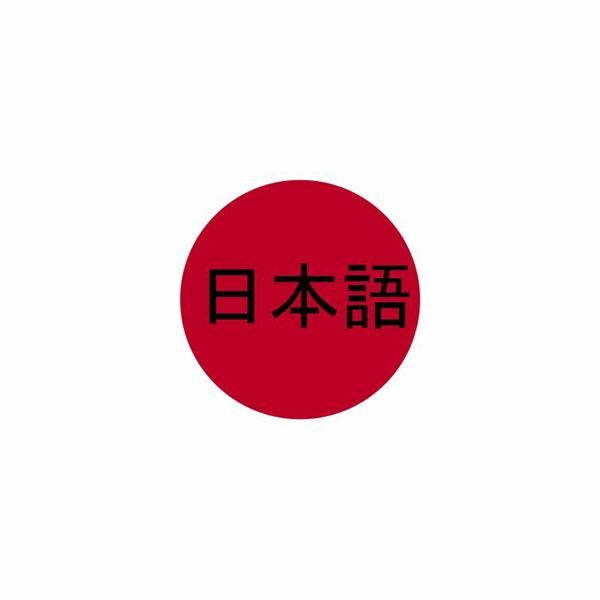 These lessons and instructional articles on Japanese can help teachers get their students talking! Never be lost for a lesson again! 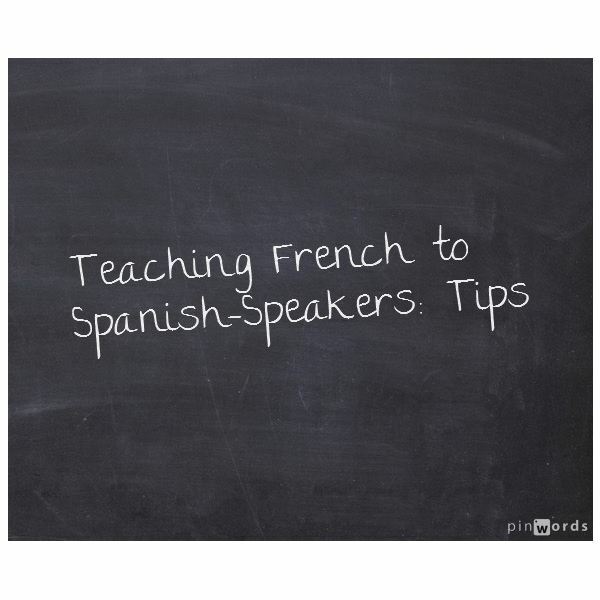 Collected here are 43 articles with lesson plans for intermediate Spanish classes. Topics range from grammar and parts of speech, verb tenses and vocabulary to lesson plans focusing on culture and conversation practice. Teaching Spanish through games and songs is one way to help students become increasingly familiar with pronunciation and the meaning of words and phrases. Holidays and other activities also lend themselves to making the connection with traditional lesson plans while having fun! The Imperative or Command form of a sentence is used in any language to give and follow directions or instructions on a daily basis. The Past Tense is also used quite frequently. 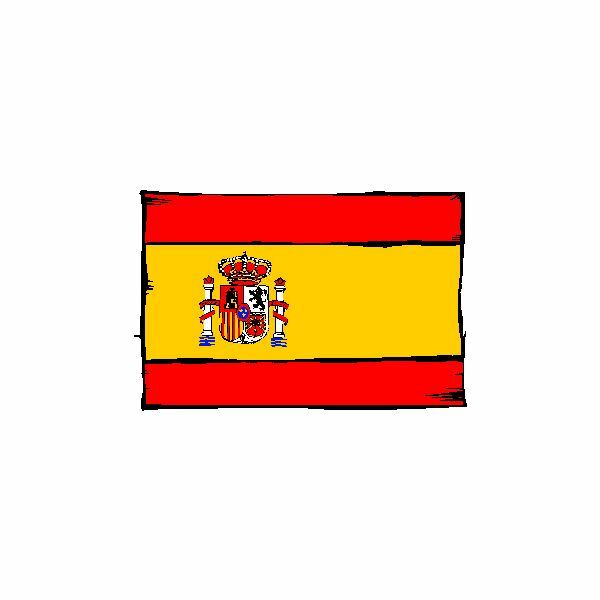 Enjoy the four Spanish sentence structure fun games presented here. The activities suggested here encourage students to interact by moving around freely in the classroom and talking to one another, so that learning Italian becomes natural. 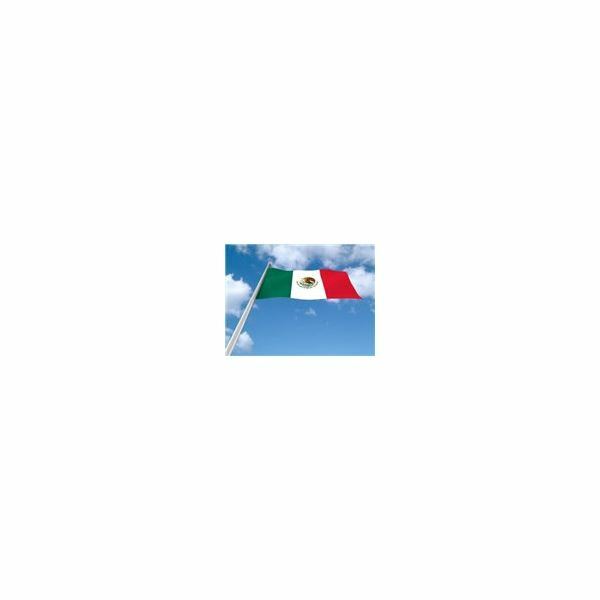 Foods, biographies of famous Hispanic people, art, music and geography can all become a part of your lesson planning for Hispanic Heritage Month. Julio Iglesias, San Francisco, tortillas and mariachi: all are from the Hispanic heritage. Games are a great way for students to learn or reinforce material in a fun way. Try one of these six games in your classroom. What do the songs “Backe, backe Kuchen,” “O Tannenbaum” and “Schlaf, Kindlein, schlaf!” have in common? All three are the names of popular German language children’s songs you can use in your classroom to help your students gain a stronger grasp on the German language. Teachers have several game options with these fun classroom activities using “la clase” vocabulary. Their students may play games involving unscrambling words, learning the gender of words and alphabetizing words. Students will enjoy learning Spanish with these elementary word games. The games keep them in close touch with remembering the Spanish alphabet in addition to learning a wide range of vocabulary. 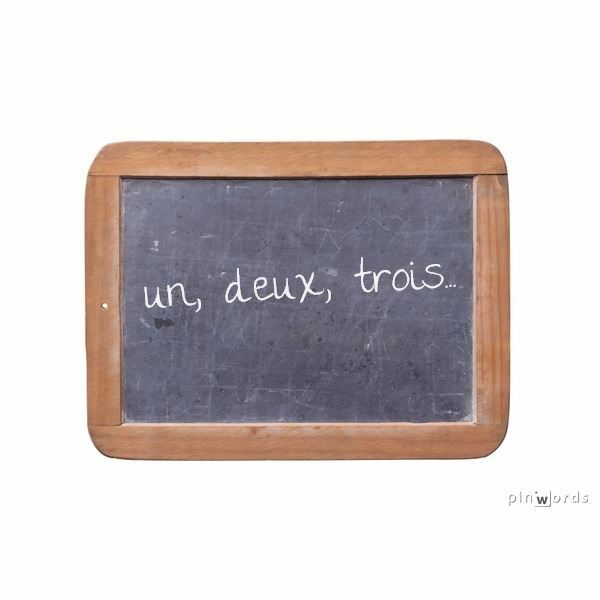 French Lessons: Easy Ways to Teach Rooms of the House! Use this French lesson on all the rooms within a house to practice describing things along with adjectives they have already learned. Use extension vocabulary connected to a house such as gardens and trees as a bonus. 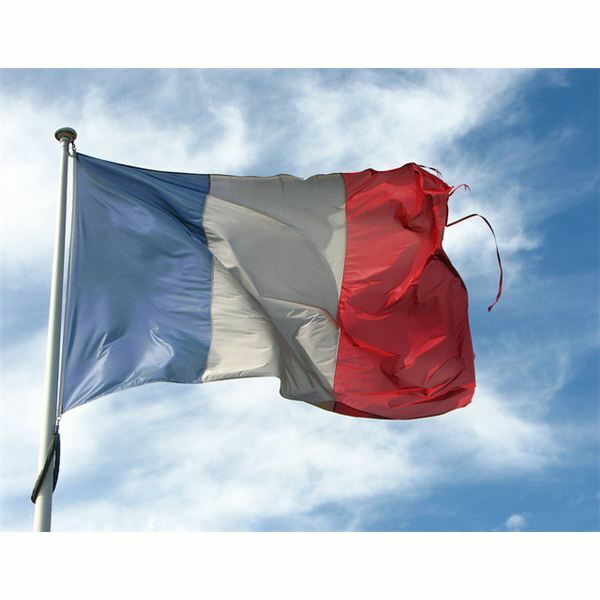 Beginners of French at any age will enjoy learning this new language with any of the children’s beginning French activities mentioned here. Simply adapt them to suit your classroom needs. Belo Horizonte is a very charming place located in the heart of Brazil. 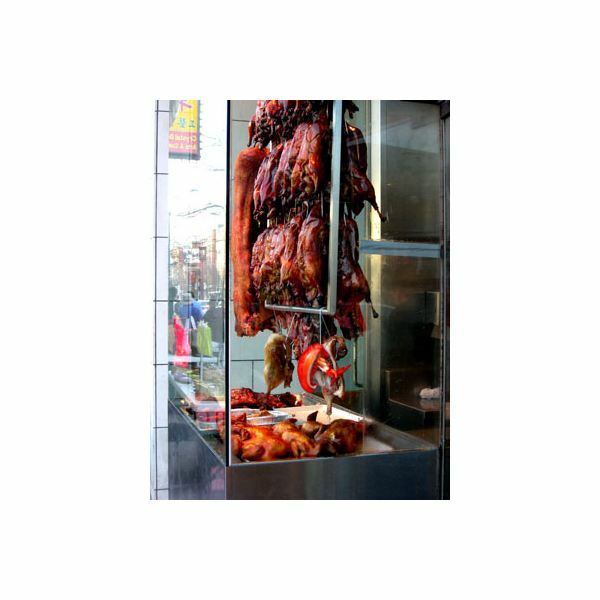 This lesson plan on the remarkable city of Belo Horizonte teaches some rules about the use of adjectives in the Portuguese language.